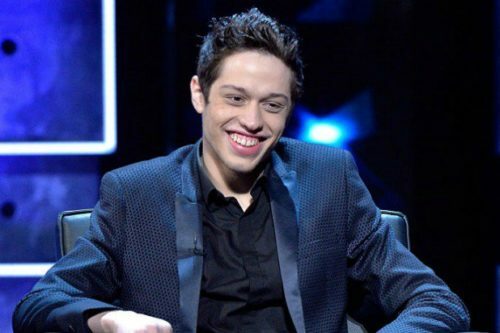 Davidson has been on Saturday Night Live since the age of twenty. He is now twenty-four. He regularly skewers President Trump in skits such as “Weekend Update.” He is known for his rabid anti-Trump bias both onstage and off. 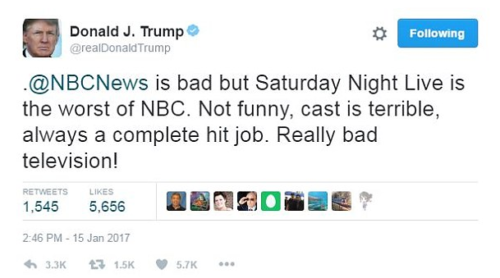 President Trump has criticized the show saying, famously, that it’s not funny and really bad television. See tweet below. Very classy, Pete. No wonder your show has gone so far downhill. It’s little more than a bunch of Liberals patting each other on the back and cracking tasteless jokes about people they don’t like, meaning Republicans. Sounds a lot like bitter sore losers whining and complaining. The Left still can’t move past their massive defeat in the Presidential election. It shows in everything they do. The sycophantic adoration the Left has for Hillary Clinton is beyond weird. She lost. She’s not the winner, she’s the loser. And getting a tattoo of her, pretty much tops it all. That’s the action of an unhealthy level of fandom. It’s also an indicator that Davidson may need an intervention. Has anyone told him that Hillary lost yet? 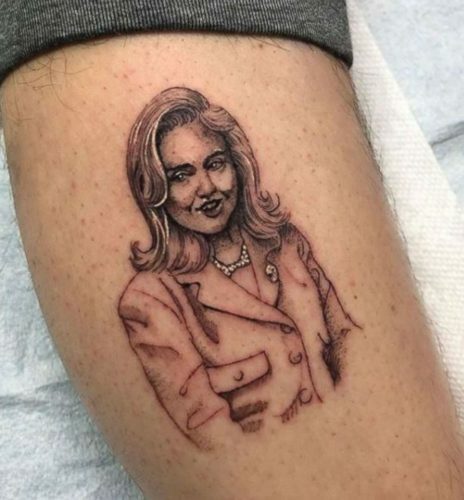 This is going to come as a serious shock to Hillary’s number one fan. Trump is right. SNL isn’t funny, it’s really very poor quality entertainment. The question is, does anyone watch it any more?